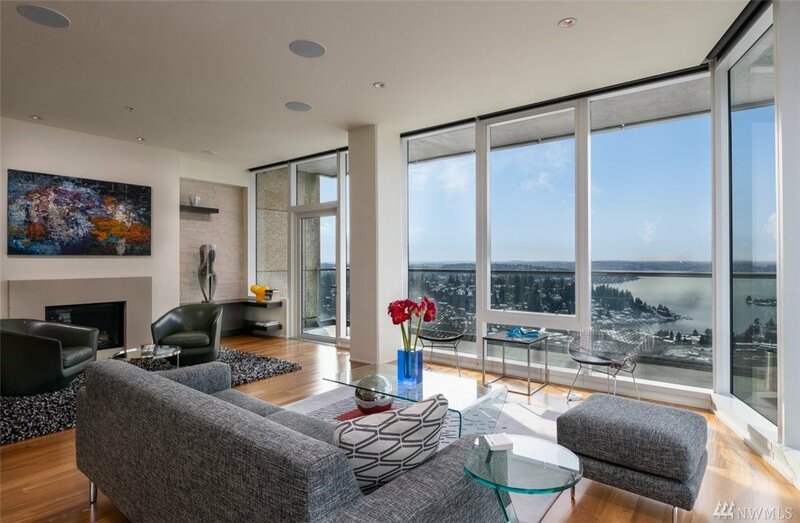 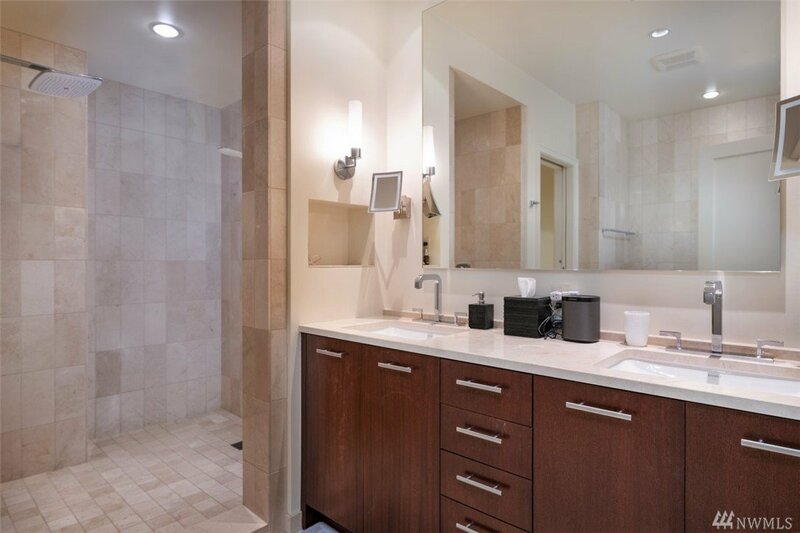 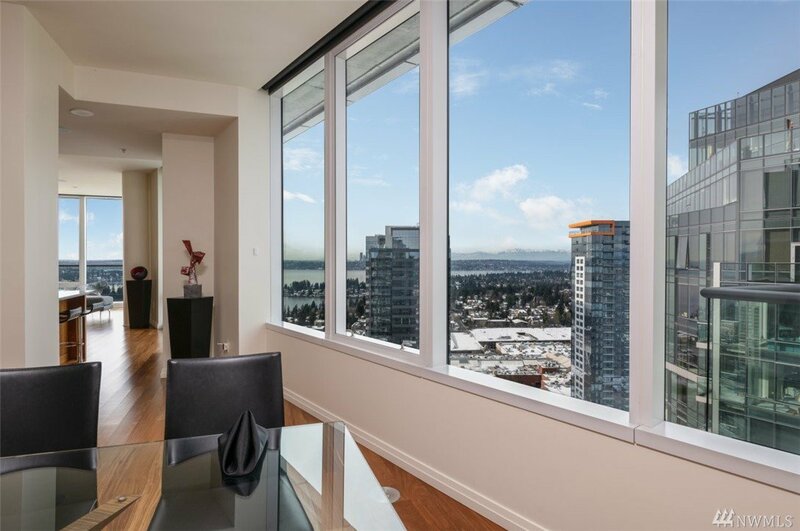 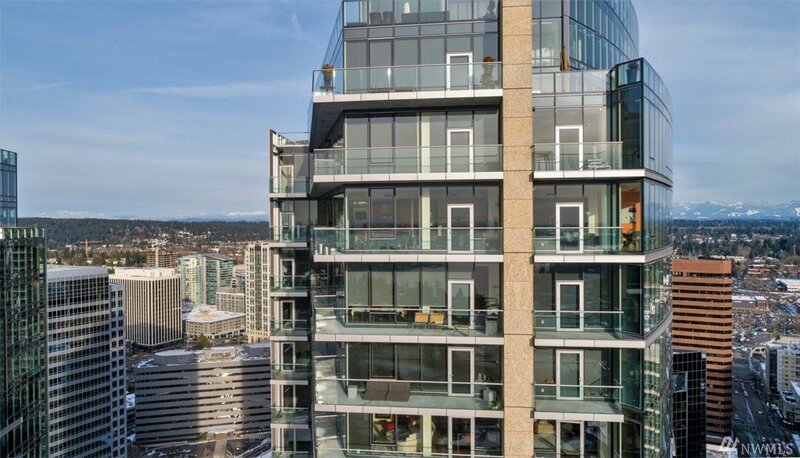 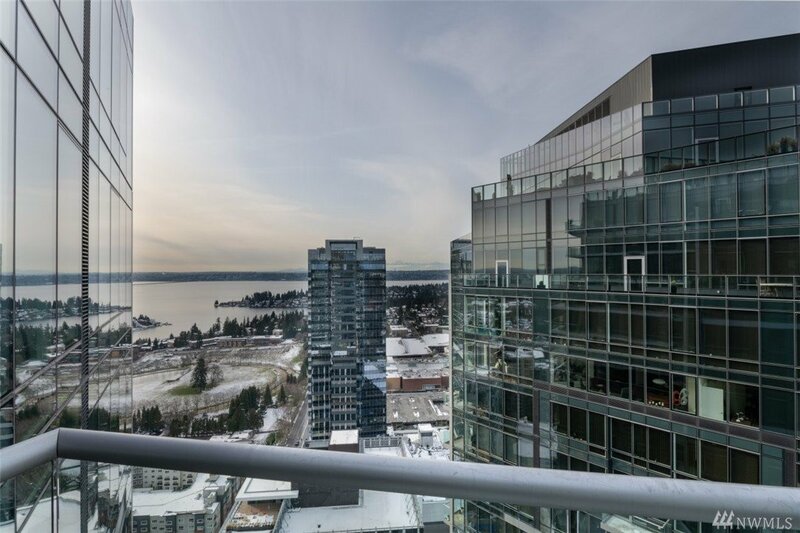 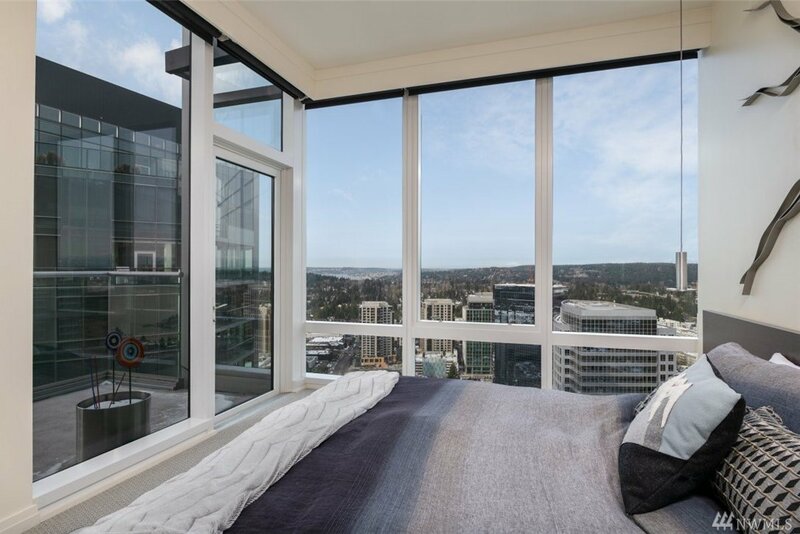 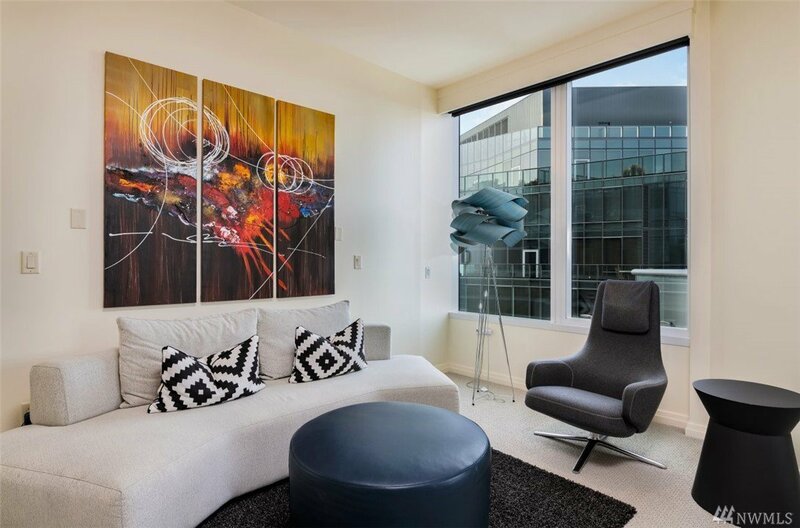 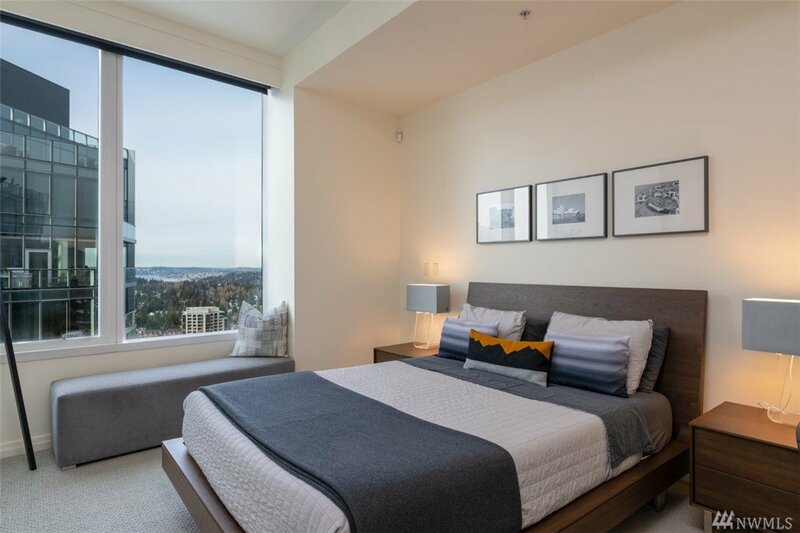 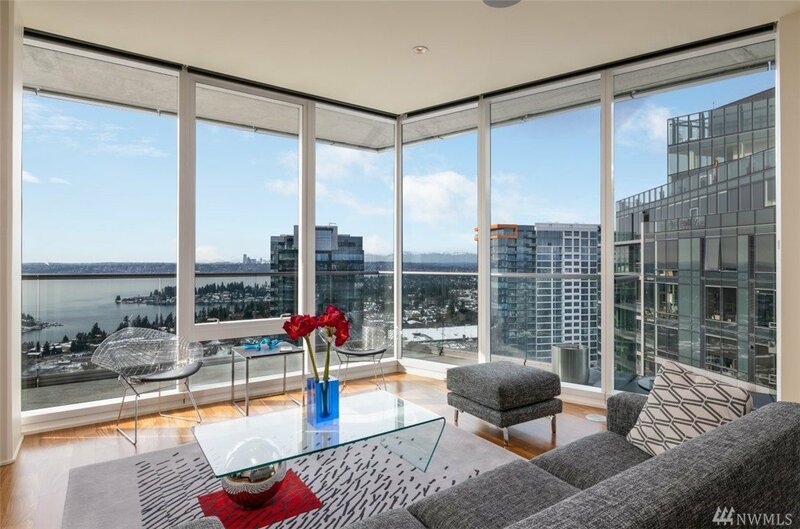 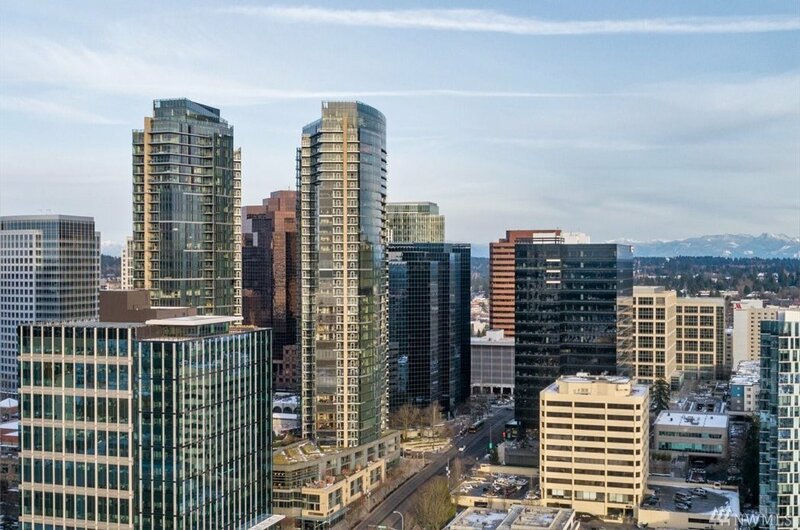 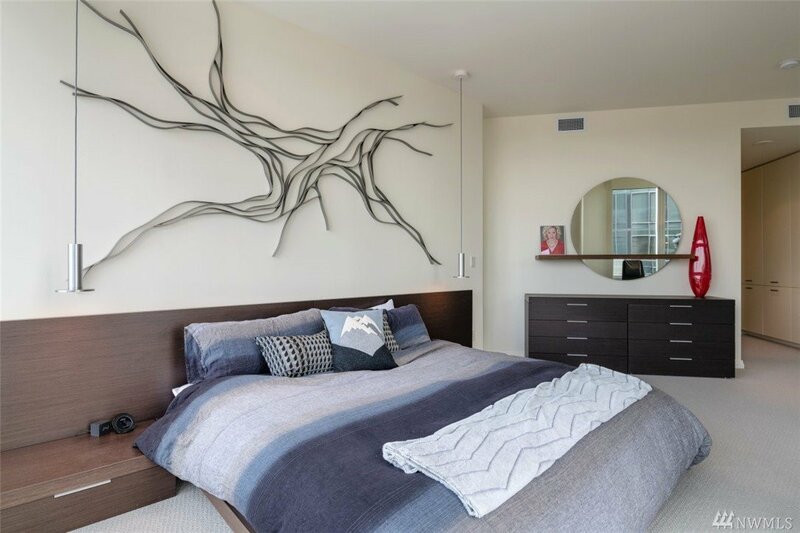 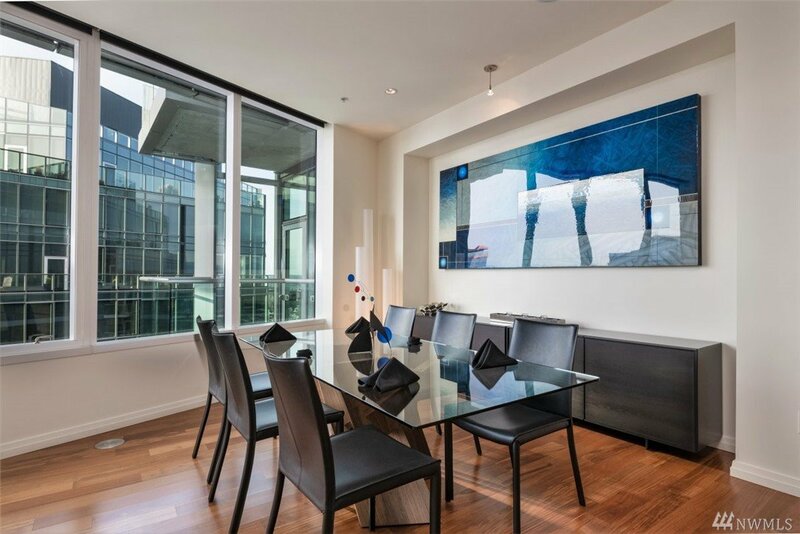 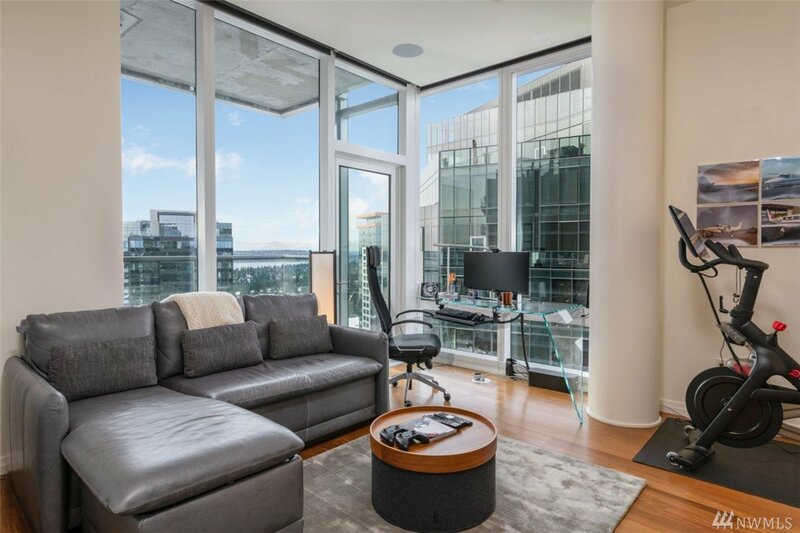 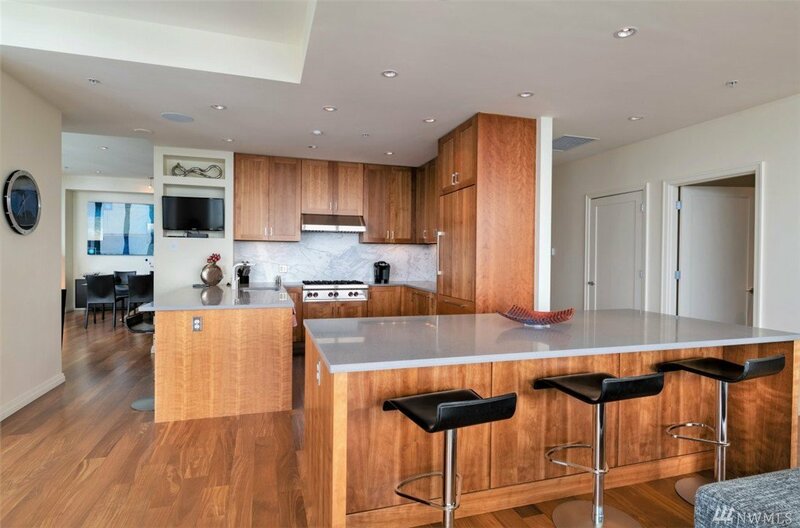 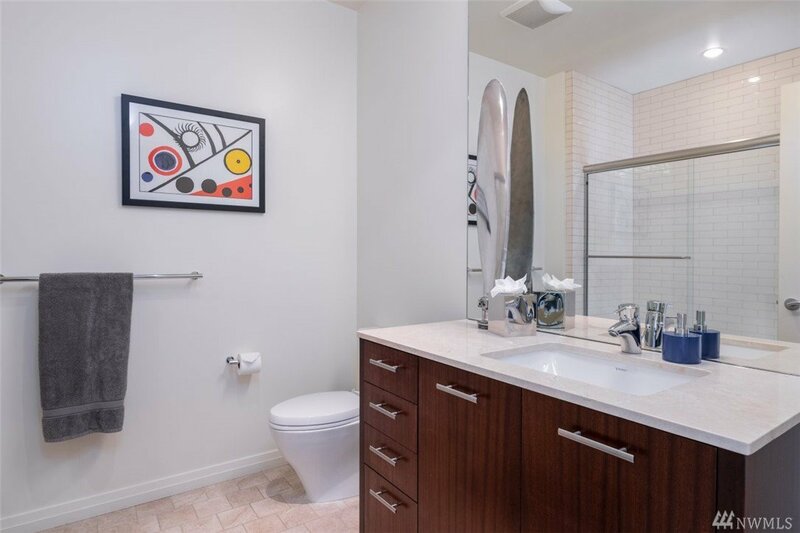 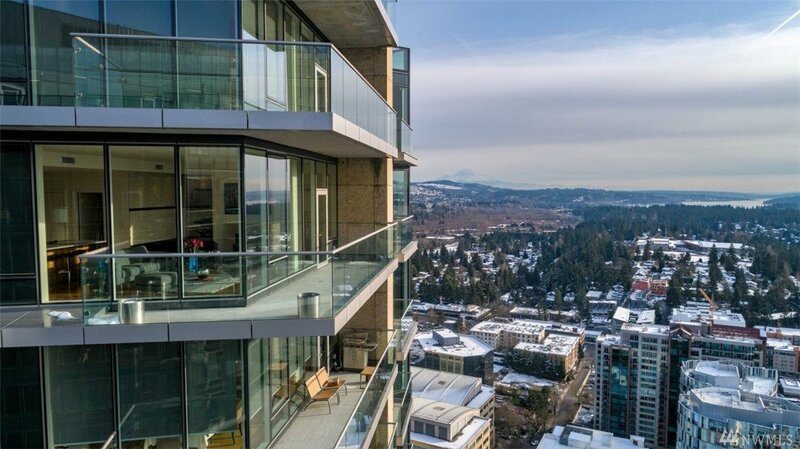 Modern condo in the heart of Bellevue offers one of the best views of downtown and Lake WA. 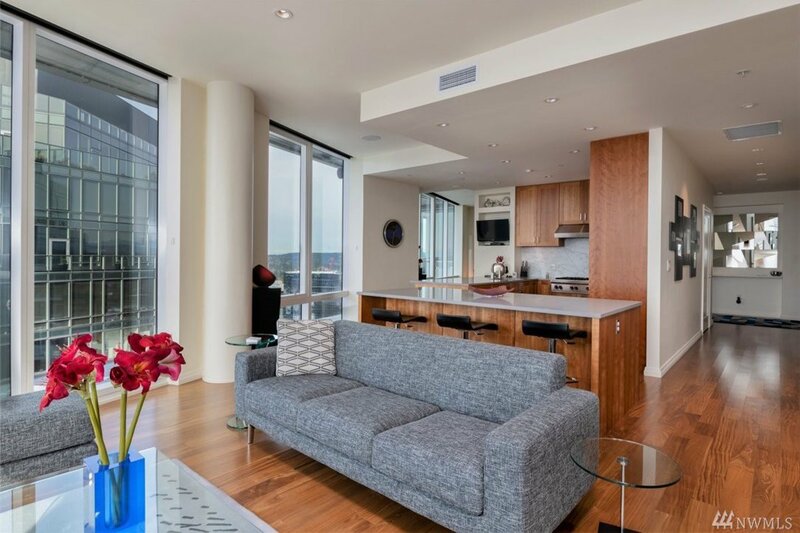 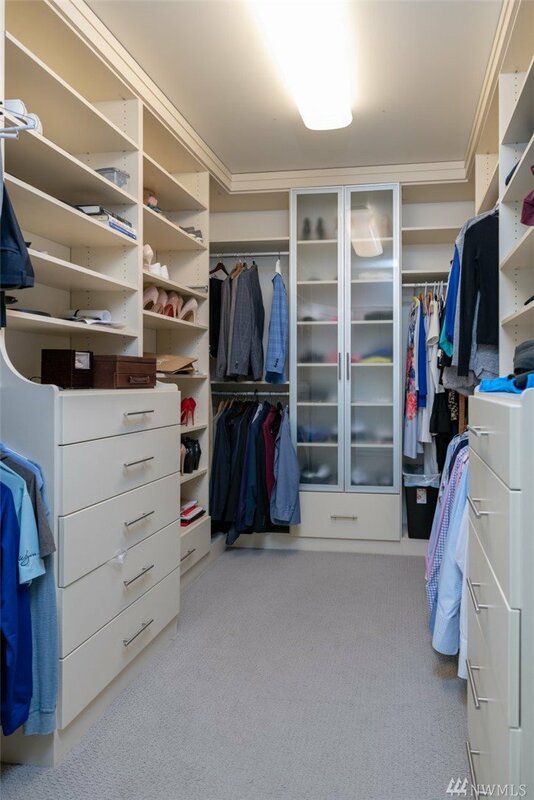 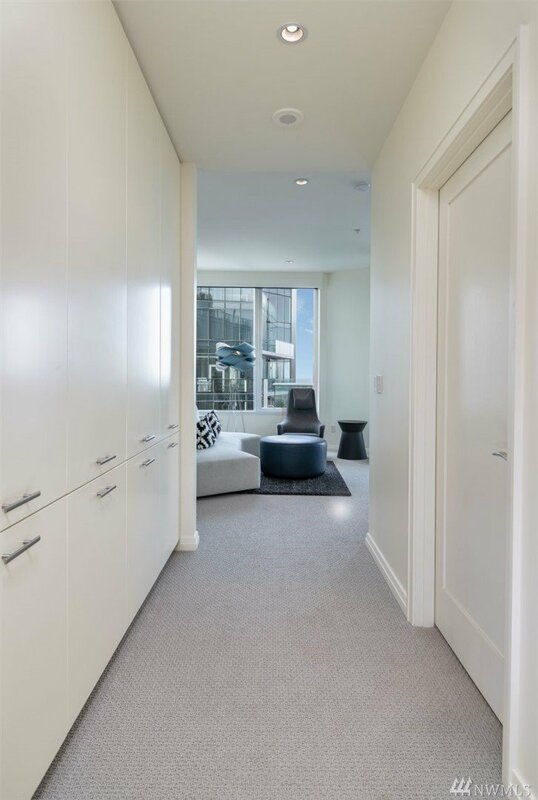 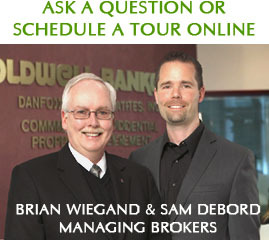 Situated on the 40th floor in the luxurious Bellevue Towers. 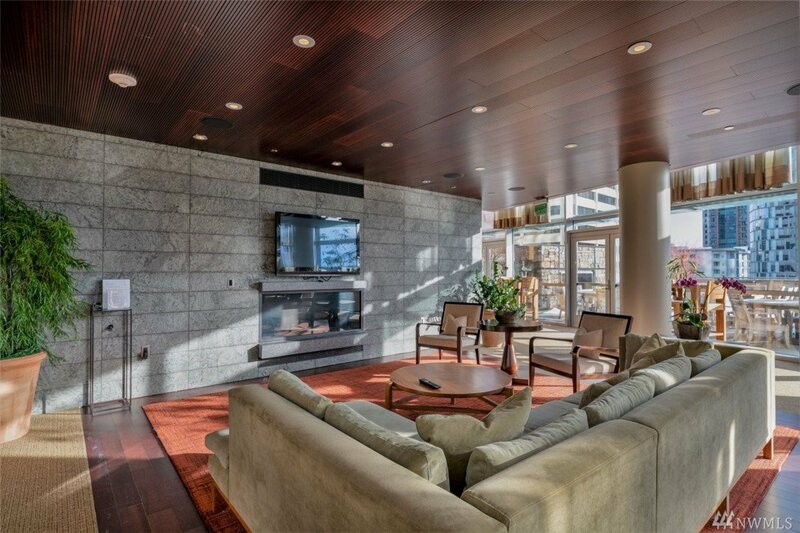 Amazing great room floor plan, hardwoods, balcony and wall of windows. 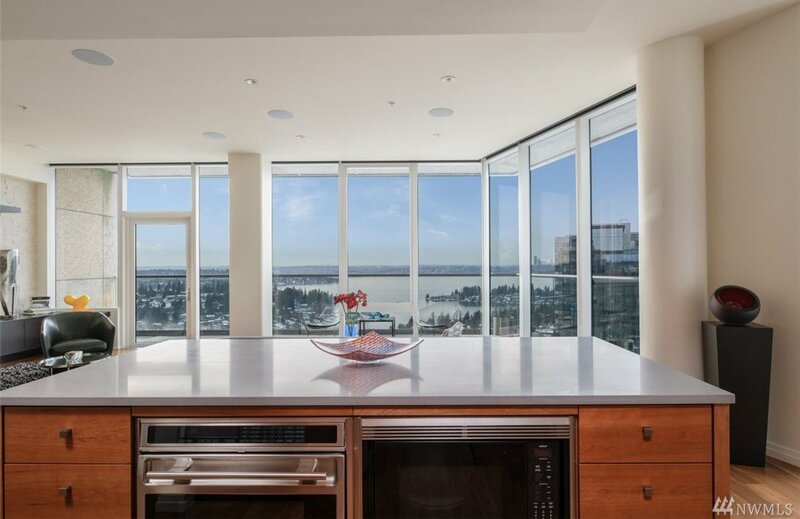 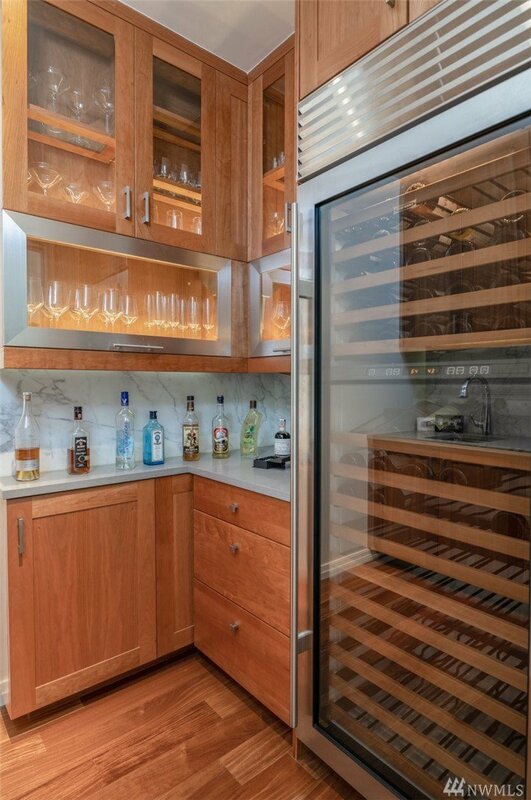 Chefs style kitchen with high end appliances, granite counters & bksplash, custom cabinetry, Viking range- luxury at it’s best. 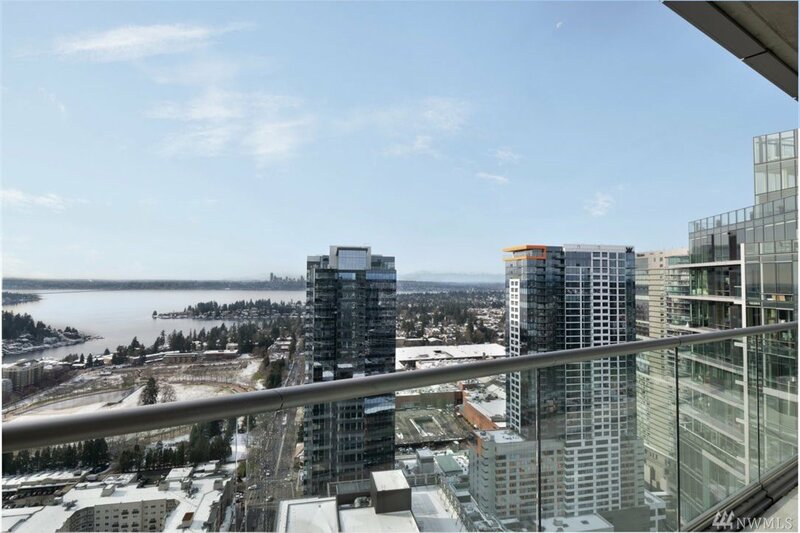 Amentities include gym, spa, sauna, theater, conference room, roof top park, 3 outdoor terraces and 24/7 concierge service. 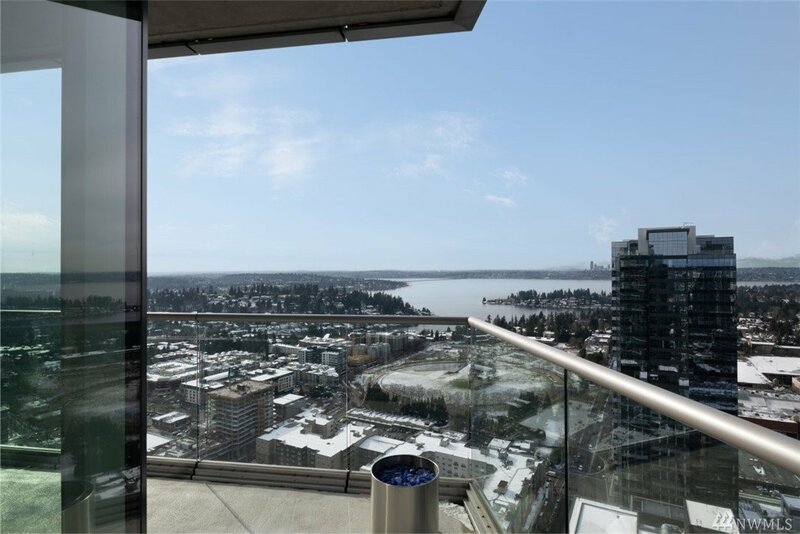 3 parking spots!